It’s Sunday, and you should have a little more time to devote to your marketing and what better way to do that than with a Podcast. 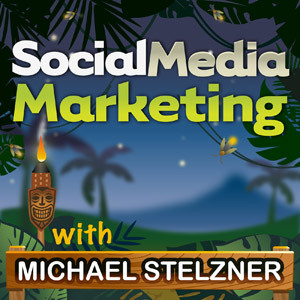 Today we’ll be listening to the popular Social Media Marketing podcast from Social Media Examiner. Today’s episode features Tim Schmoyer. 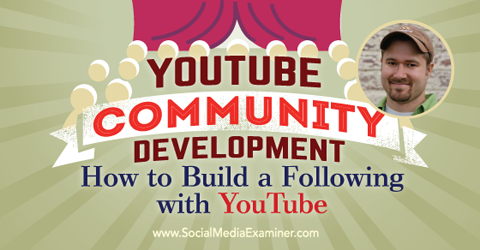 Tim has written several books about getting the most out of YouTube and this podcast gives you some great tips about increasing your YouTube effectiveness ad tips on how to build a following on YouTube. Have a listen to the podcast here. When Is The Best Time To Send Your Mailouts?